It won’t be exaggerating if West Bengal is called a miniscule India – for it has the Himalayas in the North, sea in the South and not to forget majestic Sundarbans where the river Ganga meets the sea. 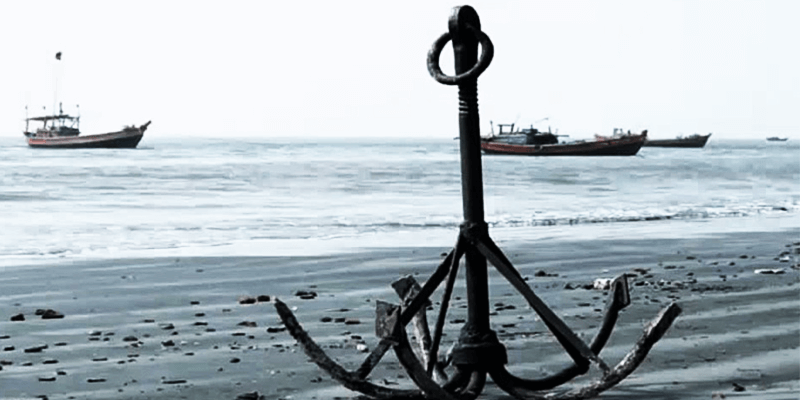 But today, let us experience three upcoming seaside tourist hotspots of Bengal. 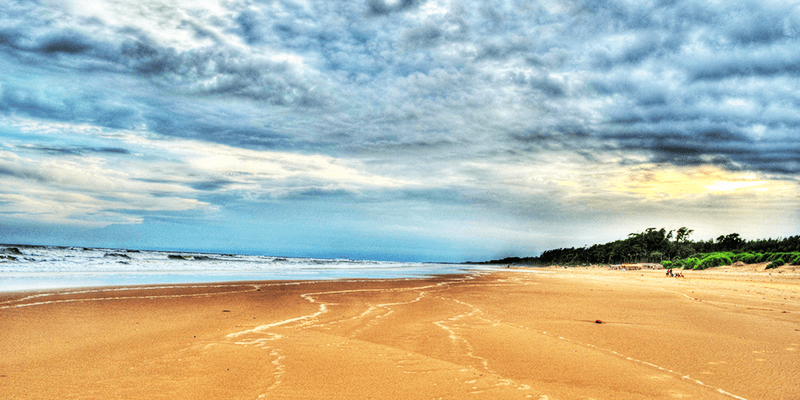 The lesser known beach destinations of Frazerganj, Tajpur and Junput are still pristine, without madding crowds. Situated at the mouth of Sundarbans, this sleepy little town was established by an Englishman named, Andrew Frazer about 100 years ago! He fell in love with the place and it soon became the place to be for the Englishmen settled in Kolkata. He built a quaint little bungalow overlooking the sea, which was later lost to the sea. So, other than giving the name to the place, little remains of Andrew Frazer in Frazerganj today. Not being a tourist hotspot yet, this is the ideal place for Kolkatans to escape from the stress and anxiety of city life. The beach is very pristine and the waves are not very high, except during the high tide hours. Major Attractions: Birdwatchers paradise, as all kinds of migratory birds visit here during winters. Watching the sunset from the embankments is another must do. Trivia: Frazergunj is one of the main Pisciculture centres of West Bengal. Eating: Must try sea food such as prawns, hilsa, bhetki, crabs, etc. Next, it is time to visit Tajpur. A visit to this small fishing village is a must before it becomes too commercialized and crowded. 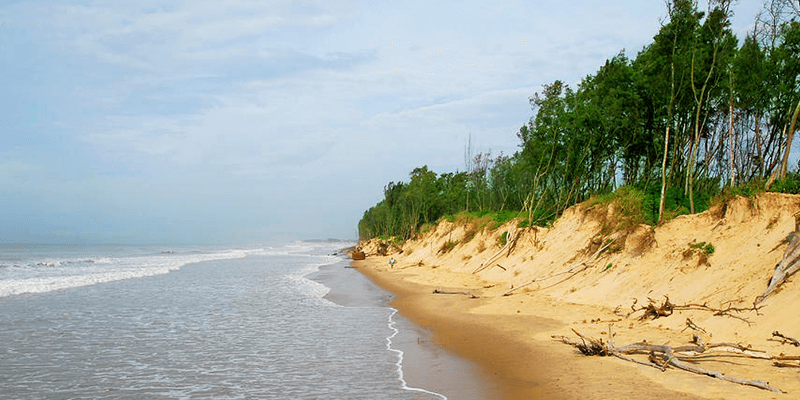 Situated within close vicinity of much famed Digha, this beach marvel is 140 KM away from Kolkata and is an ideal weekend destination from Kolkata. This inverted crescent shaped beach gives a very panoramic view of the sea during sunrise and sunset, making it a photographer’s ideal beach destination. Chairs are available for rent near the beach, rent one of them and spend some time staring at the coming and going of waves and small fishing boats setting sails. Major Attractions: Watching sunrise and sunset, adventure sports such as parasailing and kayaking. Another sleepy little fishermen’s village that is fast turning into a fantastic weekend destination, Junput is situated just 9 KM away from Contai, the main city of Midnapore district. It is about 40 KM from Digha, the most popular coastal retreat in Bengal. The Kapalkundala temple, situated north of Junput, got a mention in Bankim Chandra Chattopadhyay’s immortal story “Kapal Kundala”. It is a must visit destination for every Bengali literature fan. The majestic lighthouse in Dariapur is also a great place to view the confluence of two rivers and get a hawk’s eye view of the surroundings. In addition to these there is a Museum here maintained by the Fisheries Department where one can view many rare species of fishes and snakes. Staying: There are many quality hotels and lodges near the beach. 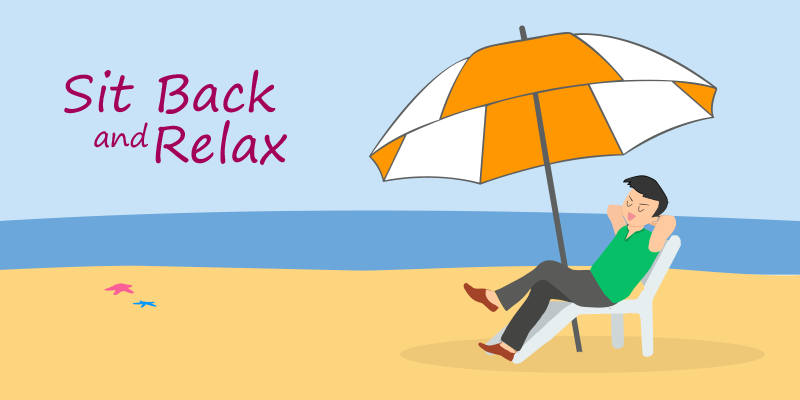 Warning: If you are an inexperienced swimmer, stay away from the sea on full moon days, when the sea around the area is known to have hidden currents. So, visit these pristine beaches before they get too crowded and noisy.